A witch by any other name? My name is Maggie Madison, and I have caused quite a stir in Duck, North Carolina - if I do say so myself! My friend, Dae O'Donnell, mayor of this fine town, kindly offered me a way to come back, as it were, to reclaim what is rightfully mine: my bones. I simply want to be buried beside my lover after 400 years of waiting for him to return to me. That doesn't seem like so much to ask. But Dae's friends think I am a witch. Bah! 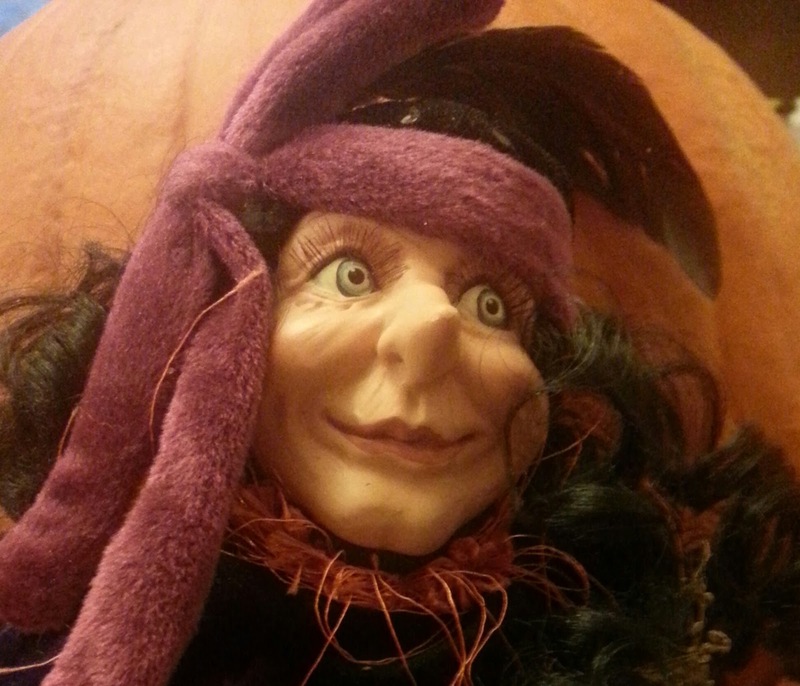 I have never been a witch, though they called me that in my own time too, well before this town had a name at all! Because I knew of herbs and ways to heal, they threw stones at me and hid their children's faces. They were ignorant. Alas Mayor Dae is a very busy woman and it is difficult getting her to concentrate on my plight - even though we are as close as two humans could be. She is always looking for things that her friends and family lose, you see. And now she is trying to find the killer of a man with a very odd name - Lightning Joe! Should a man possess a name such as this - meaning that he could call the lightning - one could see where people might think him a witch. Yet perhaps he was as innocent as I. Fare thee well now, friends! Enjoy your lives for they be fleeting. I shall not come this way again. 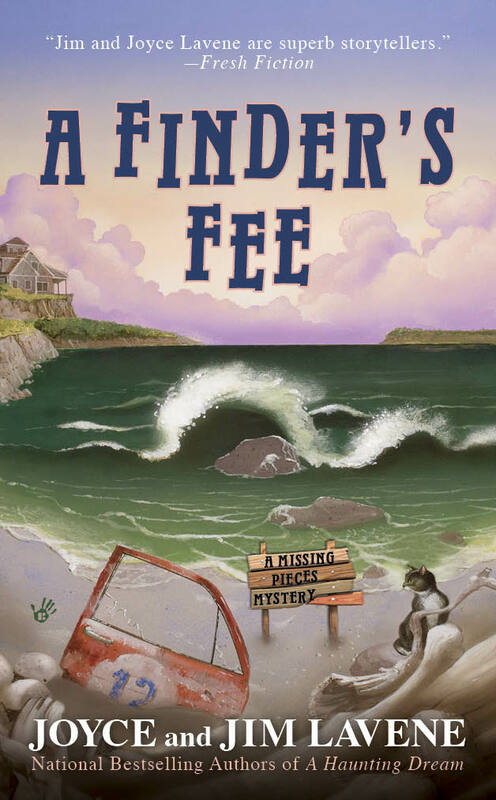 A Finder's Fee is #5 in the Missing Pieces Mysteries. Two weeks before the mayoral election, Dae gets sidetracked from her political aspirations by a spirit in need of rescuing. An antique amber necklace allows Dae to connect with Maggie Madison, a witch who wants Dae to rebury her bones so she can rest in peace. But digging leads Dae to an even bigger mystery, a forty-year-old murder with ties to Randal “Mad Dog” Wilson, her mayoral opponent. Sounds like it will be good. I have not read any of your books yet. Will watch for them in the store. Read them all..hopefully more "Dae" stories !!???? ?